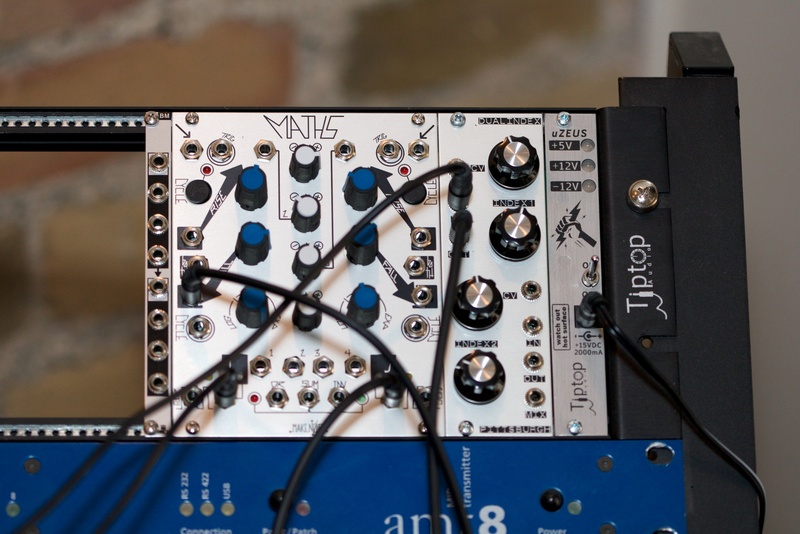 Eurorack is often referred to in the modular community as EuroCrack. It empties bank accounts, destroys relationships and ruins lives. On the plus side, it does make strange music that no one wants to listen to. My involvement with it was inevitable. For my part, I had suspected for some time that I was going to need some utility devices to get the most out of the various patchpoints of the Oberheim SEM-PRO, which was originally purchased to augment the Metasonix TM units. I purchased a used Tiptop Happy Endings rack and managed to keep it empty for over two and a half months. 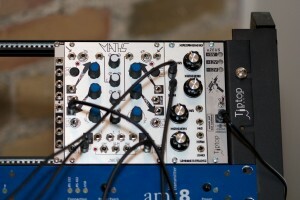 But then within mere days of acquiring a Pittsburgh Dual Index VCA I realised I couldn’t go much longer without a Makenoise Maths unit. And a few days after that I’d run out of patch cords. John Prine famously sang “There’s a hole in daddy’s arm where all the money goes.” Me, I still have a pretty big hole in my Happy Endings rack.